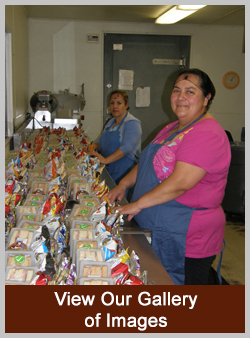 At Golden Valley Vending we are proud of the fresh food we offer. Why? Because we make it ourselves, daily in our in-house commissary. Our fresh sandwiches, wraps, salads and burritos allow your employees and guests to have a delicious readily available meal without leaving the office. 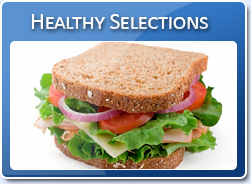 Our fresh/frozen food machines are great for hospitals, schools, offices and factories where other meal options may be unavailable due to location or time of day. 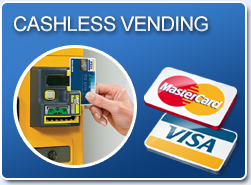 *Please note, due to Golden Valley Vending’s freshness guarantee, fresh/frozen food machines are only placed at locations that meet specific qualifications. 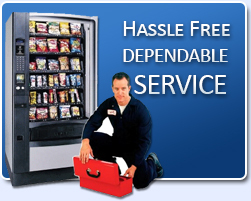 Call us today to see if your company is eligible for a fresh/frozen food machine. 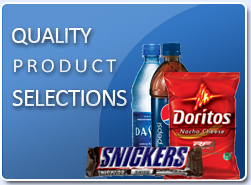 For more information on our fresh/frozen food machines, our food selections, our in-house commissary or how placing one of these machines can increase your workplace productivity call us today at 559-686-4892 or email us at info@goldenvalleyvending.com.